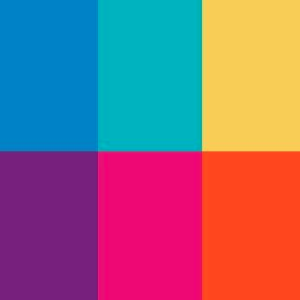 Forget the normal filters you’ve been using to edit your photos, Prisma is turning your photos into art. It’s hard to know what art to buy unless you have a specific style. 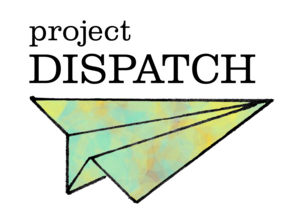 But Project Dispatch is making it easier for everyone to have great art without putting to much thought into it. 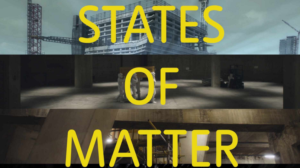 The Tate Modern is one of the most famous museums in the world, now there is even more to discover in States of Matter. In a region with so many problems, the beauty of that region tends to be overlooked. 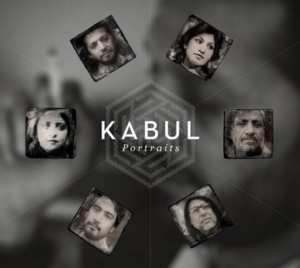 Kabul Portraits aims to highlight what tends to be forgotten. 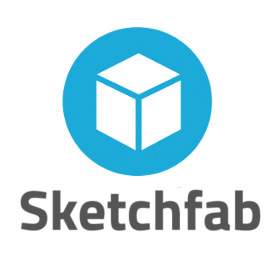 Anything you could possibly need for 3D creations on the computer for any designer, can be found in Sketchfab. 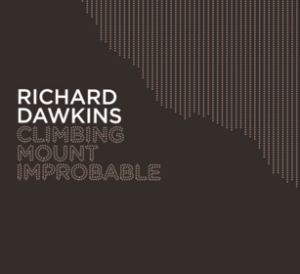 Go back in time and re-examine Richard Dawkins’ 1980s program about evolution with Mount Improbable. 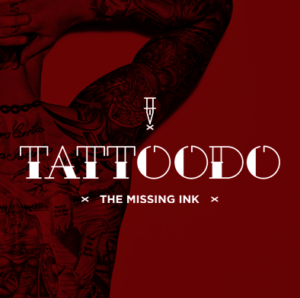 Everything that has to do with tattoos is finally in one place, Tattoodo. 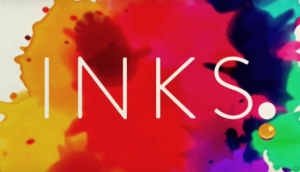 Combine paintball and pinball, and you’ve got INKS. 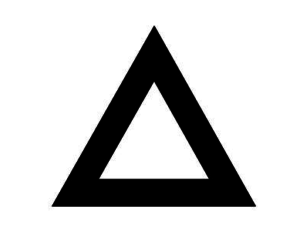 What could be cooler? 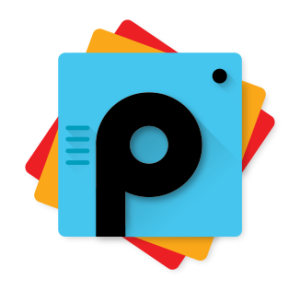 PicsArt has all the tools you’ll need for incredible photos and drawings, while sharing with others. We don’t normally hear “Where is that furniture from?”. 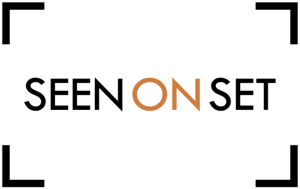 But if you ever do, Seen on Set has the answers. The Next Rembrandt asks one question, can the master be brought back for one more painting?